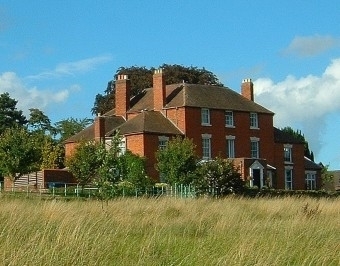 Each year yr. 2 and yr. 3 take a trip to Edgmond Hall for 2 nights. On this page you will find information about the residential trip. Edgmond Hall is an attractive Georgian country house set in 18 hectares of gardens, fields and woods in rural Shropshire, about 20 minutes from Ironbridge.